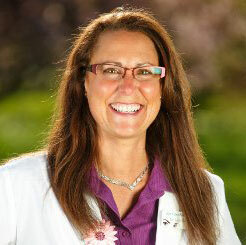 Dr. Julie earned her Doctor of Optometry in 1993 from Southern California School of Optometry. She has over 20 years of experience in eye care. She and her husband Mike are long-time Idaho residents and love both the beauty and the people of Sandpoint. Dr. Julie enjoys skiing, hiking, and music. 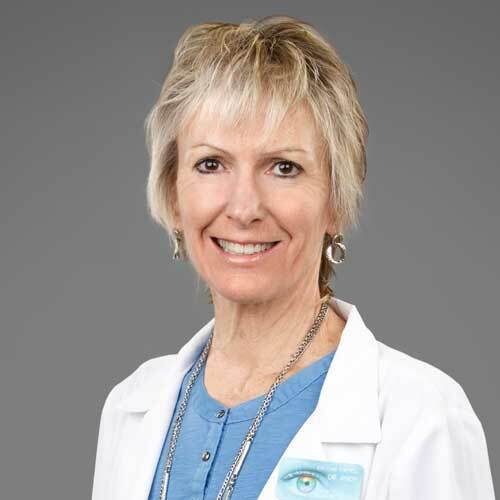 Dr. Julie Gagnon is a member of the American Optometric Association, the Idaho Optometric Physicians Association, and is licensed in the state of Idaho. Dr. Moore received her Doctor of Optometry in 1993 at Southern California College of Optometry. She brings two decades of eye care experience to you and your family. Dr. Moore loves cartooning, writing, playing her guitar, and spending time with her husband Ron. 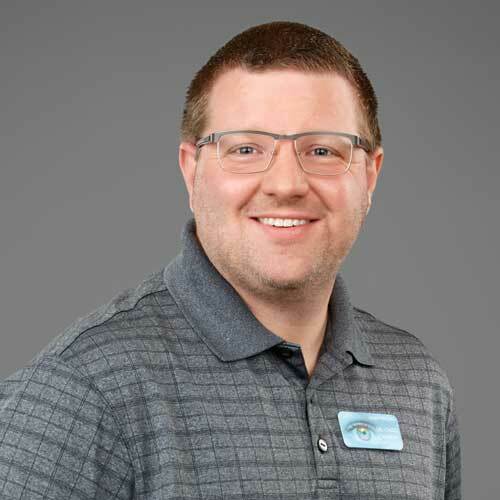 Dr. Chad earned his Doctor of Optometry in 2014 from Pacific University in Forest Grove, OR. He is from Hayden, ID and after graduating worked in New Mexico. Dr. Chad has experience working in pediatrics and enjoys spending his free time with his wife and three kids.